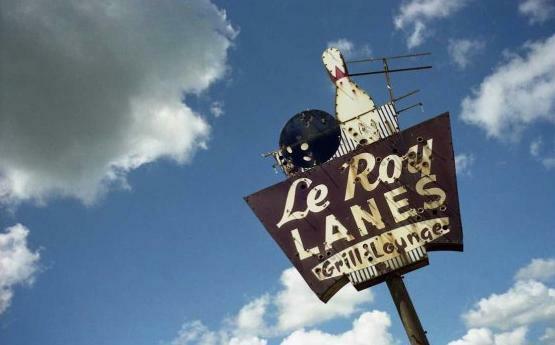 1993 LEROY LANES and the FABULOUS 10 Pin Lounge !! !This page shows 3 original photos by Award winning AP photographer and former Leroyan Paul Beaty.All photos this page are Paul Beaty copyright 1993.Many Thanks to Paul for giving permission to use these photo images. . .